Find a vacation home to rent in Peio from our list of vacation rental properties. Campaya has over 7 vacation homes available in Peio, which give you the possibility to locate a unique accommodation in Peio which completes your check-list in search for the perfect self catering vacation apartments in Peio or vacation villas in Peio. This cosy two bedroom apartment is nestled in an authentic farmhouse - otherwise called a 'maso' within the local area. 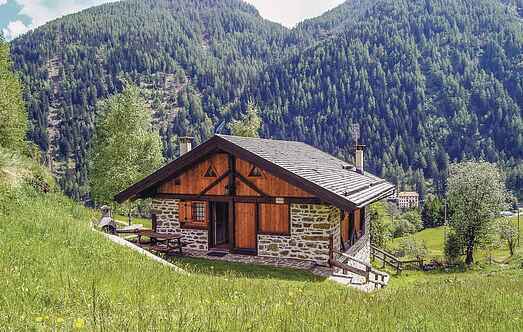 In the heart of the village of Pejo, in the Stelvio natural park, overlooking the valley below, is this holiday apartment in a typical alpine style building. 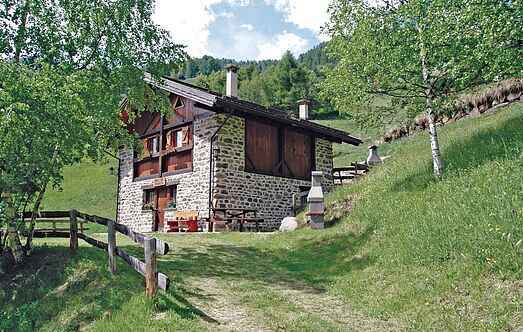 Perfect property, in the middle of a lovely hiking region. Nice house with lovely views of the Brenta mountains.